Online marketing depends a lot on the search engine these days. Because people go to search engines to look for services, products, and information. When they land on your website through this means, for example, you know you have much targeted organic traffic. It is a lot better than random people reading your content or checking out your products. As simple as they look these steps can be so detailed and take a lot of hard work to accomplish. 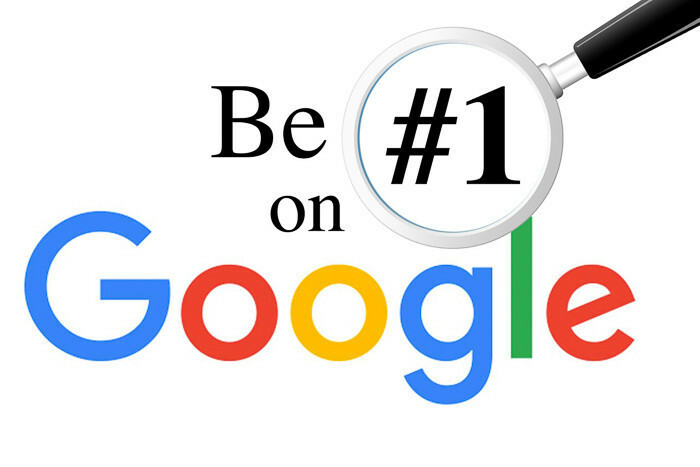 And when you do, your biggest question will be: how long will it take to rank on search engines’ top 10 search engine result pages (SERPs) for your keyword. Why is this question relevant? Because it is only then that you will start getting organic traffic for your keywords. When will that be? How long does it take to rank high on Google? According to some sources, it can take anywhere between 3 and 6 months. That is, 90 to 180 days but this will depend on many other factors. Keyword or niche competition: If the competition is stiff, you may take much longer for your blog or website to rank high. In some cases, websites take even up to 3 years to get in the top 10 of SERPS for high volume keywords. Content quality: Some studies have been able to reveal that the time it takes to rank in the top 10 may also depend on the quality of your content. As you will see in the infographic below, a small percentage of pages rank in the first pages of Google if they have exceptional quality content. This may not always be true but is likely to work for low volume keywords. In general, websites with a high DA score are more likely to rank higher in SERPS for keywords over a shorter period compared to those with a low DA score. Here’s an infographic by Ahrefs elaborating the findings of a study on the duration it takes to rank high on SERPS. It covers various variables such as competition, type of keywords, domain age etc. One of the things I have learned in the SEO industry is that building a successful website depends a lot on building trust. It is very important to try to keep your domain clean and work hard to create high quality, helpful content. Spend a lot of time doing something that will be better than your competitors’ work. That way, you are likely going to rank faster. In short, if you spend hours on end applying methods that will appear as though you are trying to trick Google and other search engines, you are not likely to see success. While building backlinks is a good idea, try not to make it look artificial. Your links must be natural and relevant. They should also come from websites with a good quality score. If you are doing content in a specific niche, be consistent in making the content of high quality. More on these to follow in subsequent posts. Remember, you cannot manipulate things like domain age, so, allow your site time to improve with time. If it is of good quality, it will eventually rank.